It’s time to get out and vote: not for the next U.S. president, but for your favorite musicians. The nominees for 2013’s Rock and Roll Hall of Fame are in and 15 artists are on the ballot. Among the candidates are rappers Public Enemy (including the infamous Flavor Flav), late disco diva Donna Summer, sister act Heart, Deep Purple, German electro-pop group Kraftwerk, and Canadian rockers Rush. But the best part is that for the first time ever, fans can vote, which is usually only open to 600 members. Have your say at the Cleveland museum’s website at Rockhall.com through December 3rd. So what do Donna Summer and Public Enemy have to do with rock? Performers are judged on an artist’s musical influence on other musicians, length and depth of career, body of work, innovation and superiority in style and technique, and musical excellence, according to the Hall of Fame Foundation. For instance, hip-hop acts Grandmaster Flash and the Furious Five, Run-D.M.C. and the Beastie Boys are already in the Hall. Artists must also have released work at least 25 years prior to appearing on the ballot. That means this year’s hopefuls launched their first single in 1987 or earlier. Singers and groups receiving the most votes, generally 5-7 artists, are inducted in a splashy televised ceremony. 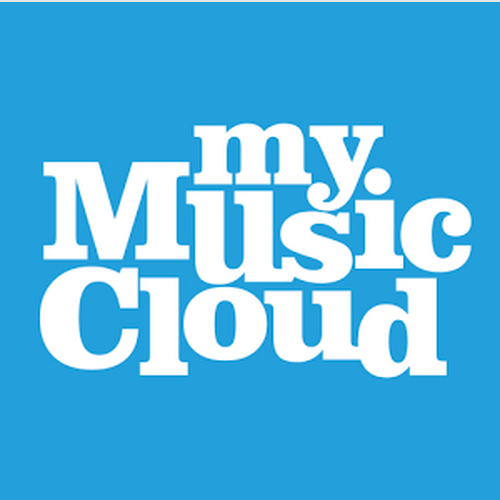 Previous Previous post: Tablet, Phone or Notebook: What’s Your Favorite MyMusicCloud Listening Device? Next Next post: Watch and Tell Us: Who Was Your Favorite Sandy Telethon Performer?